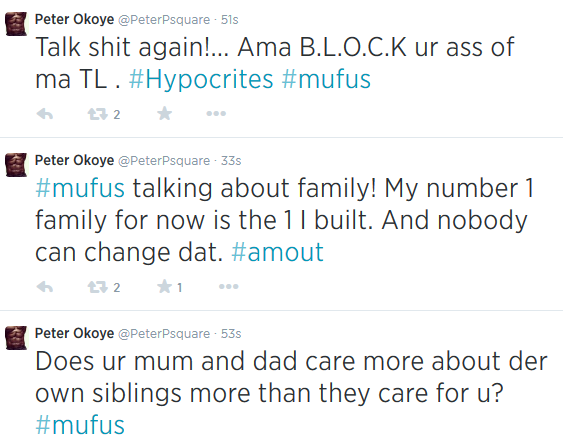 An angry Peter Okoye took to Twitter to lash out on fans who have been hammering for snubbing his elder brother, Jude's wedding. 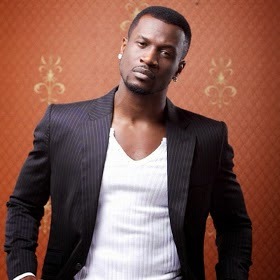 Dear Peter Okoye, you should have kept quiet instead of replying like this. Careless words make people love you a little less. 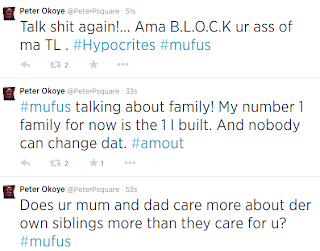 GO reconcile with your brother.